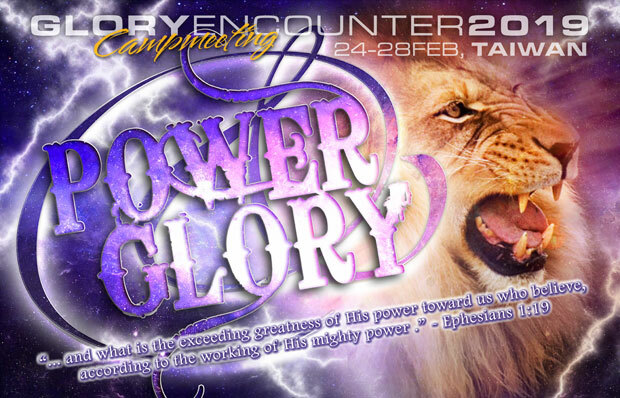 Travel to the Warm Heart of Africa with the Destiny Encounters Miracle Team! Applications will be accepted until April 5, 2019. Join Jerame & Miranda Nelson, Doug Addison, Charlie Shamp and Andrew Hopkins for Decree 2019! This will take place January 3-6, 2019 in San Diego, California! The Believers Church of Madera: Madera, CA. 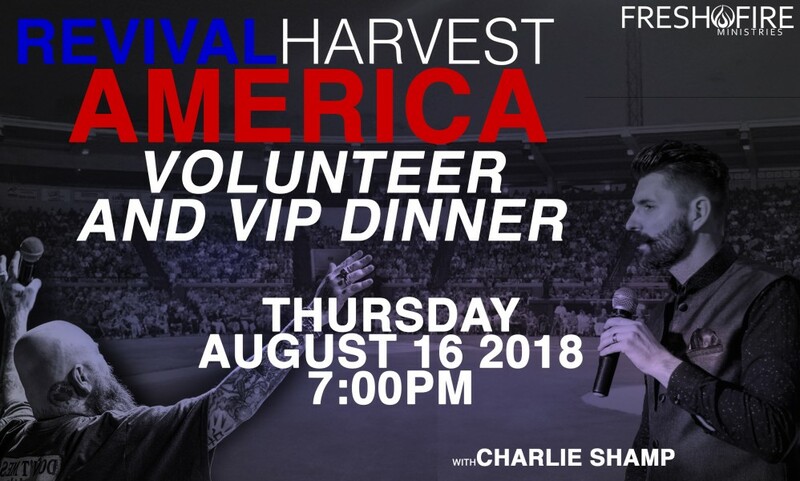 We would like to offer those of you a special opportunity who feel called to join our volunteer and ministry teams for this incredible outreach to our nation, Revival Harvest America a special dinner. The night before we kick off at the stadium will be a time of vision casting from Todd Bentley and a time of ministry and impartation with Charlie Shamp. To ensure you are attending the Volunteer and VIP Dinner, joining Todd Bentley, Charlie Shamp, several other guest ministries, and hundreds of volunteers, we need you to RSVP. We are looking forward to connecting with everyone as we prepare for the harvest coming in during Revival Harvest America.